Your environmental monitoring all in one place. We’ve re-thought temperature and humidity monitoring making it easier, scaleable, and cost effective. One of the most common pain points when discussing monitoring is the retrieval of data. Often, someone is literally responsible for going around their facility or multiple facilities collecting the paper charts from recorders or the data from loggers. DicksonOne loggers send data to the cloud automatically, freeing up resources to do what they do best. Securely store all your data in the cloud with access to it anywhere, 24/7. 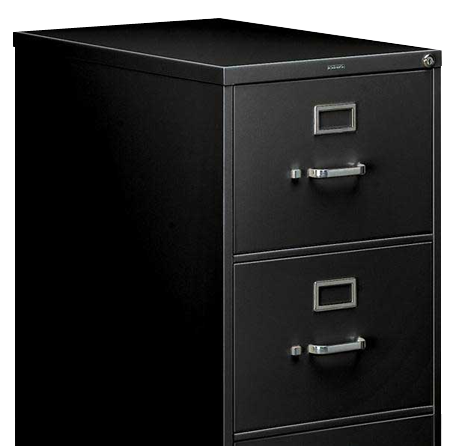 No more filing cabinets or binders of charts or hard drives full of log files. 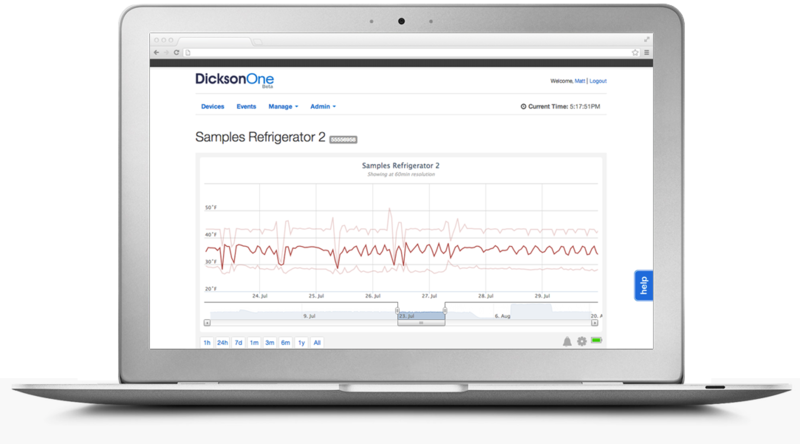 DicksonOne takes away the difficulty of monitoring multiple locations with one system. 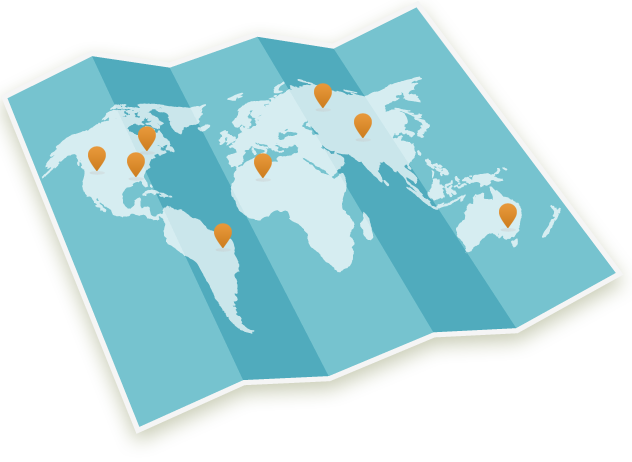 Whether you’re in Chicago and New York or the US and Europe you can place loggers anywhere and have the data at your fingertips. DicksonOne utilizes bank-grade security along with Amazon’s server infrastructure to provide you unparalleled reliability and security. Your data moves with you. Whether it is at home, at the office, or on the road, access your data anywhere you are 24/7. Monitoring isn’t an option, but choosing to make the process easier, more organized, and reliable is. Sign up for a webinar. We'll cover topics like basic account setup, organizing loggers and locations, setting alarms, and working with your data. SaaS stands for Software as a Service and means that instead of you installing software and worrying about updates, we worry about the software and all the updates. In fact, we can even update more and bring you new features and improvements faster than ever. Ready to get started? Sign up for an account right here. No credit card required.